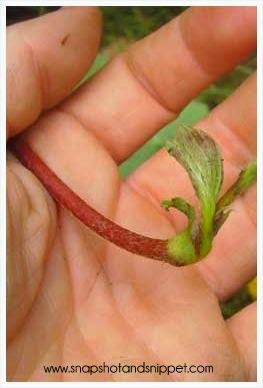 I started growing strawberries six years ago, so technically I am still a beginner but I have learned a lot in the last few years, so hopefully I can give you some of the knowledge about strawberry growing I have learned along the way. Pick a variety that grows well in your region, there are hundreds of varieties around the world, in Ireland ( or my back garden) my best crops are Elsanta and Honeoye which are both June croppers and produce nice big strawberries. You can buy ever bearing strawberries but, in my opinion, the taste is not as good. Anyway to me strawberries are a summer fruit so I don’t mind waiting. Plant anytime between January and June if you buy your plants in pots.If you buy bare roots it is better to plant either early in the season or autumn the year before so they can set flowers – but protect from frost with straw or fleece. Plant them level in the soil – make sure no roots are exposed but the crown is not covered either. 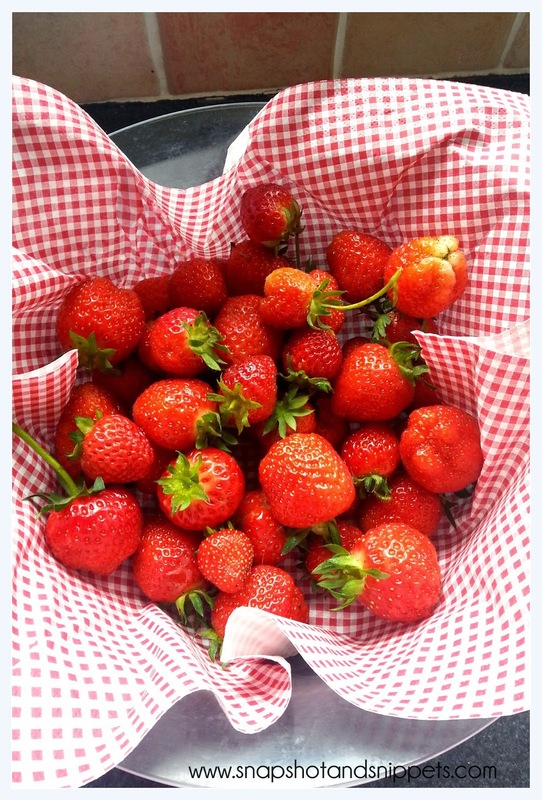 Give them plenty of food to get them started, strawberries love well-rotted manure – each to their own! Keep them well watered but not saturated, they love a good drink especially when setting fruit, how do you think they produce all those juicy berries? Don’t let them get over-saturated though strawberries do not like wet feet so, well-draining soil is a must, which is why I grow in a raised bed my garden is a quagmire usually. To get a strong plant with plenty of fruits, pick out the runners, these are the long shoots they produce with small plants on them. Strawberries can actually take over a bed if you not careful, we did this last year and our harvest was huge. But if you want to make new plants, you can pot up the runners in small pots and once established cut from the adult plant. But be careful with this method, if your adult plants have any diseases they will pass down to the young plants. 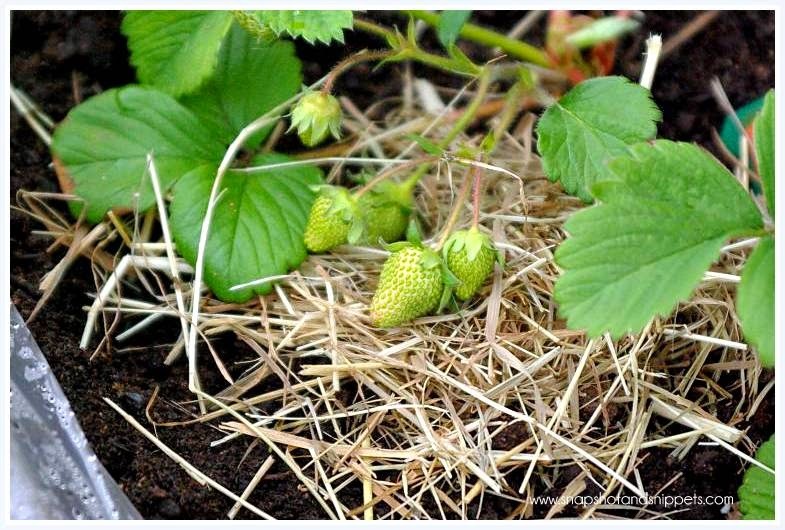 When the fruit is setting you can place straw underneath it to keep up off the soil to prevent rot.Just make sure the straw doesn’t attract pests like earwigs – yuck. When the fruit is ripe pick regularly to encourage more flower production. 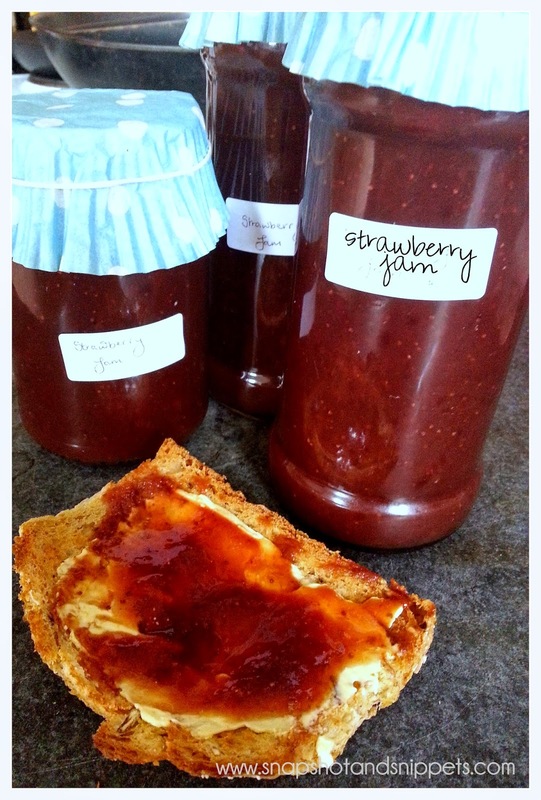 You can always use your strawberries t0 make jams, cakes or freeze them which does work.We had strawberries in the freezer until Christmas. And all the “ugly” strawberries that happen at the end of the season are great for chopping and putting with other fruits for smoothie mixes which also can be stored in the freezer. Once your plants have finished producing don’t ignore them. Keep feeding them until winter. June flowering plants set their flowers in September the year before and you want lots of flowers. Also, trim back the old leaves to give the crown plenty of sunlight. Don’t be afraid to grow strawberries. I was notorious for killing plants but strawberries are the one crop that has never failed me. I have lost crops of lettuce to slugs, I still to this day have struggled to produce a carrot. But I have had strawberries every year. 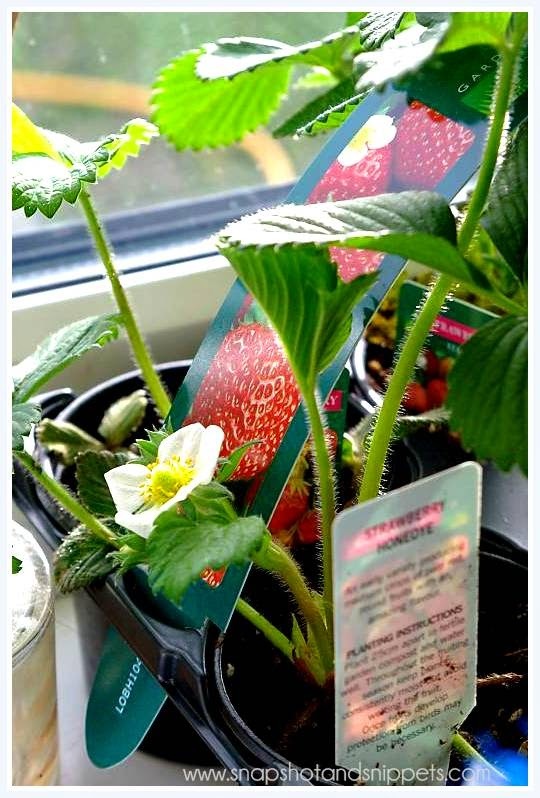 Good Luck with your strawberries and remember if I can grow them anyone can. If there are any tips I have missed feel free to pass them along in the comments below.